Would you like to know if your big money making scheme or new invention is a good idea? Use the Free RightNow Evaluator to find out now! BETA VERSION IN TEST PHASE- please report any issues to rightnow@tjip.com.au Highly discounted rates apply until relaunch August so jump in and give it ago! 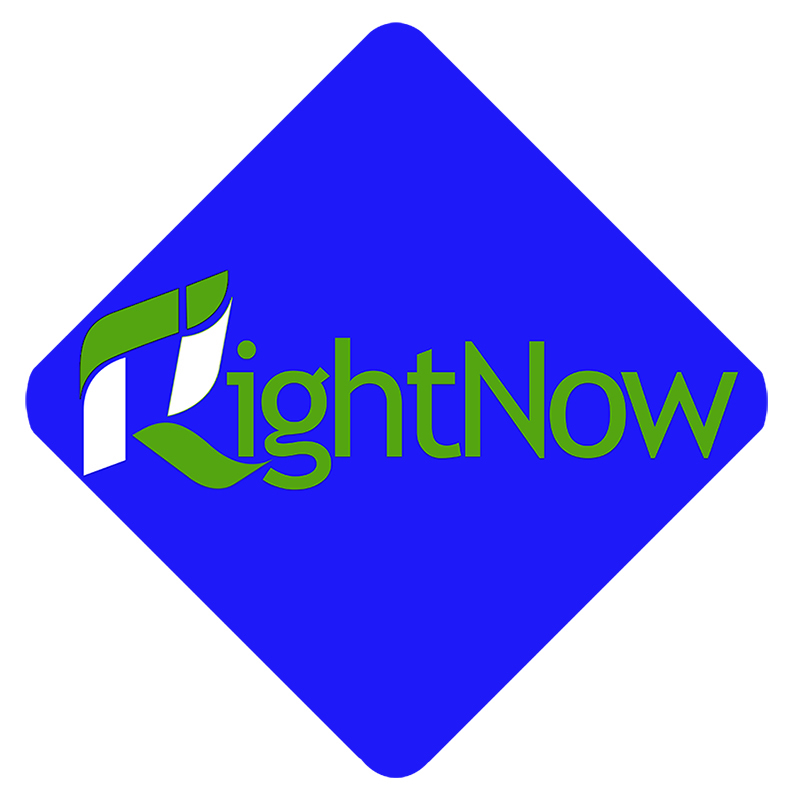 What is great about RightNow Evaluator? Spend 1- 5 minutes answering questions to get a result- is my idea any good? Seems simple but the complex research and adjusted calculations behind the result and the visual, comparable result are unique and the result of many years work. You will see where your idea stands compared to others, and can repeat the test many times for the same result. As your invention and project develops you can see this reflected in your improved results over time. Friends and family care about you and are bound to say it is a good idea- want a technical, factually based assessment to see if your idea is any good? Something you can compare with other inventions to see how they stand up? Try the free version and then upgrade to a full report to see where your invention stands in terms of key criteria. Save on patent and trade mark rights with a US$499 (currently US$99) full report conducted by an experienced patent attorney of 20 years standing, and know before you invest if you are on the right track with your invention and get A$499* discount on a new provisional patent (A$5494 reduced to A$4994 to establish worldwide patent rights for 1 year). We have clients around the world and look forward to you being one of them, through our sister firm TJIP practising for 10 years in Australia and internationally. The clever invention considers a multiple features, not just inventorship, but also business, industry and funding to produce a result. The result is a REPEATABLE so you can try again after developing the invention further, building your team and see the improvement. Pay for the advanced report and you can get a discount of greater value off the cost of a new provisional patent application to start your international rights. So if you have an invention or business idea, test it now! A visual result to show you what the RightNow Evaluator considers of your project after entering just a few questions. Try for FREE now and get A$50 discount on new trade mark services* *terms and conditions apply. Based on 20 years research and 3 years development the RightNow Evaluator allows you to test run a new idea, or look at project you are working on and get a result. Is my idea any good? It is a frequently asked question by innovators, inventors and entrepreneurs, is my invention good, what do you think? * includes GST for Australian sales, all discounts for new trade mark or provisional patent applications at TJIP Patents, Trade Marks & Designs valid for 6 months for Trade Marks, 12 months for patent discounts. Basic and Premium options require valid payment, and feedback forms are to be completed for discount to be allocated. What is the closest known thing to your idea? What is your point of difference-what makes your idea new? At what stage of development are you? It is just an idea for now. Do you have a company set up for sale of the products? For US$9.99 Option Searches- has an investigation been made to see if something similar is already available? For US$99.99 Option Searches- has an investigation been made to see if something similar is already available? Were any similar products found? Have the reults been considered by a professional advisor? Has a patent attorney looked at the search results and found the invention novel? US$9.99 Option : Please tell us more about your invention, how does it work, what problem does it solve, why is it so good? Premium US$99 OPTION: Please tell us more about your invention, how does it work, what problem does it solve, why is it so good? DISCLAIMER-the RightNow evaluator has been designed as a useful tool to give an indication of the value of an idea. However, each case is different and professional advice should always be sought before making any important or financial decisions about pursuing the idea. No action should be taken without first consulting appropriate advisors, including a patent attorney. No responsibility is taken for loss of rights or decisions made based on the RightNow evaluation tool. The RightNow Evaluator is subject of provisional patent application 2018901533 and others, with international patent rights being pursued. All Trade Marks and copyright materials owned by TJIP Pty Ltd. All Rights reserved 2018.